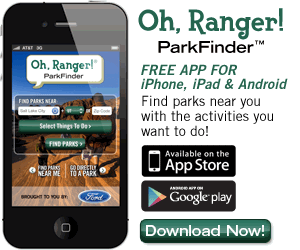 Hawai’i Volcanoes National Park Quarter Bursts with Beauty | Oh, Ranger! On August 27 the public will get an eyeful with the release of the Hawai’i Volcanoes National Park Quarter. 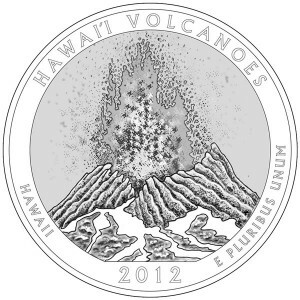 The coin features a spectacular eruption of Kilauea Volcano, with lava spitting high in the air. Kilauea, the world's most active volcano, offers scientists insights on the birth of the Hawaiian Islands and visitors views of dramatic volcanic landscapes. This quarter is the fourth one to debut this year and the 14th overall in the America the Beautiful Quarters® Program. Hawai'i Volcanoes National Park, established in 1916, displays the results of 70 million years of volcanism, migration, and evolution. The park encompasses diverse environments that range from sea level to the summit of the earth's most massive volcano, Mauna Loa at 13,677 feet. Over half of the park is designated wilderness and provides unique hiking and camping opportunities. In recognition of its outstanding natural values, Hawai'i Volcanoes National Park has been honored as an International Biosphere Reserve and a World Heritage Site. 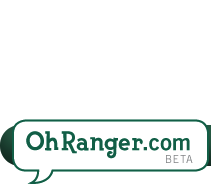 Check back at the OhRanger.com blog as we continue to feature other 2012 coins as they’re released. 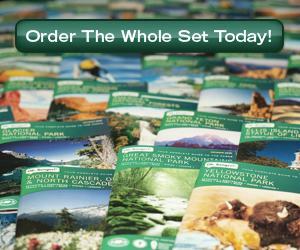 The last quarter scheduled to debut this year is Denali National Park in Alaska.